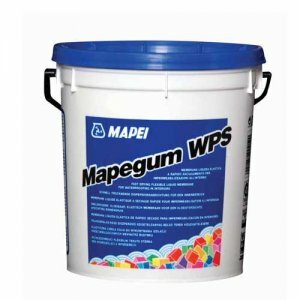 Mapei Ultramastic 3 is a high performance, ready-to-use paste adhesive with no vertical slip and extended open time for the installation of ceramic tiles on walls and floors. 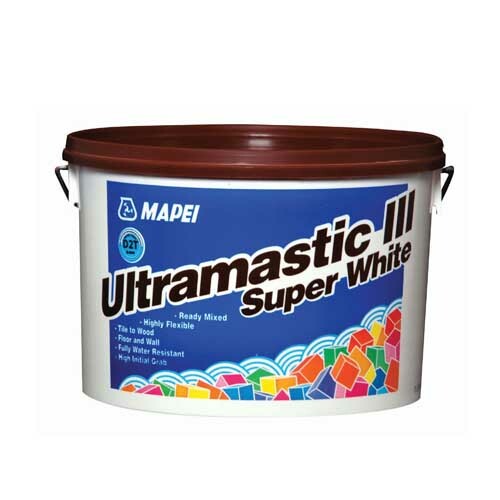 Mapei Ultramastic 3 is ready to use with a high bond. 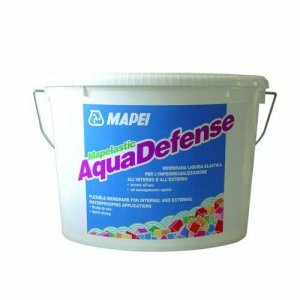 – Bonding of all types of ceramic tiles and mosaic on walls, floors and ceilings in interiors. 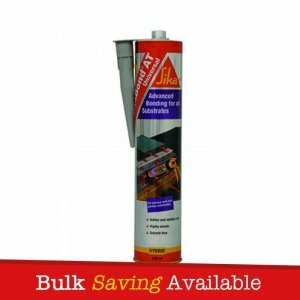 – Bonding of thermal and acoustic insulating materials, decorative ceiling panels, formed concrete blocks onto all substrates normally used in building. – Especially recommended for flexible and deformable non-metallic substrates. 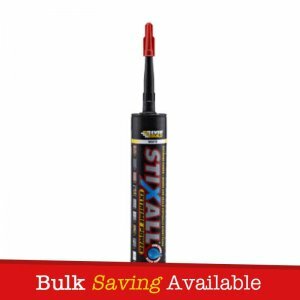 – When hardened it has remarkable flexibility.